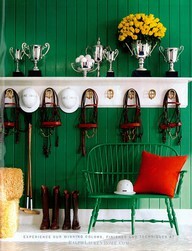 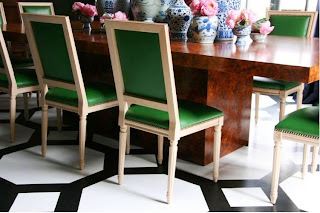 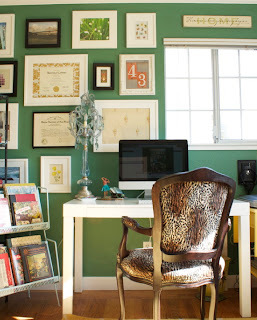 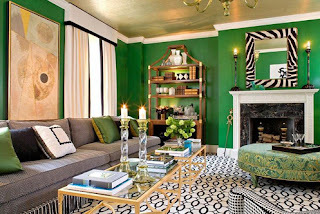 Wolfe Design House: Emerald Green !!! I am so excited that my favorite color, Emerald Green, is THE color of 2013. 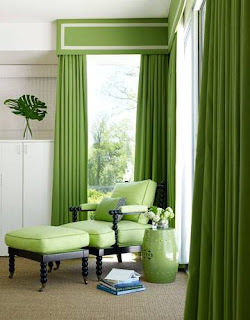 This will make my home very on-trend since every room has a wink of green. 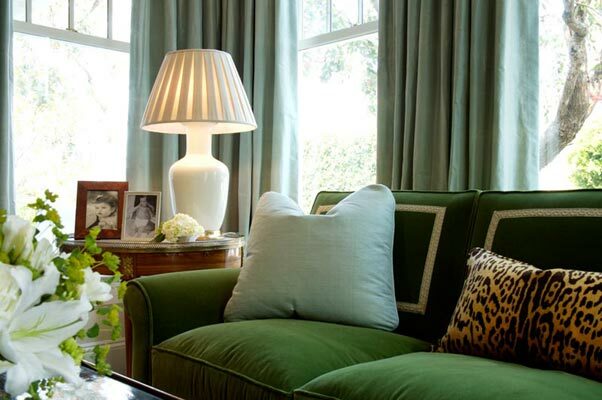 Green really is the perfect color to weave throughout your decor- there are so many ways to bring the color in from outside and it is the easiest hue during the holidays- soft greens for Spring, evergreen in the Winter and Emerald green in the fall. 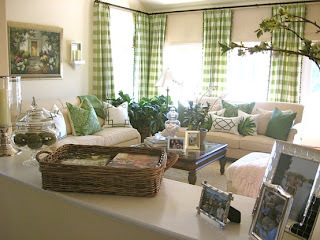 Add a touch of green for easy DIY decorating!